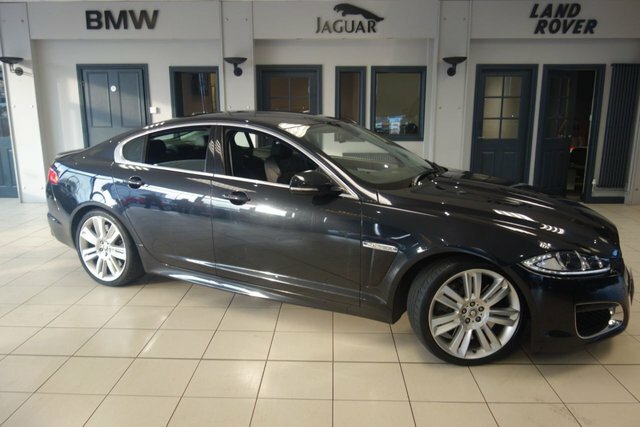 If you?re looking for an executive saloon but you?re bored of the typical German options, Jaguar is the perfect answer. 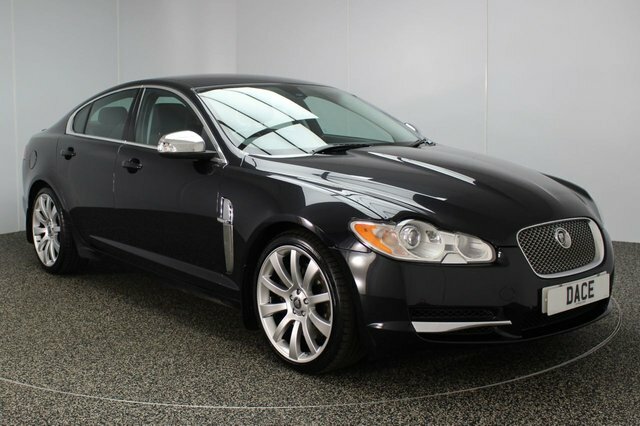 These vehicles ooze class while being some of the best-equipped cars on the market. 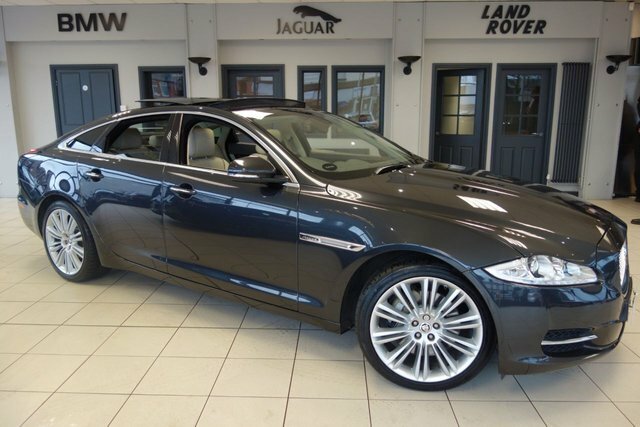 The engineers at Jaguar have also tuned the suspension so well that the ride is as supple as the best any other automaker can offer. 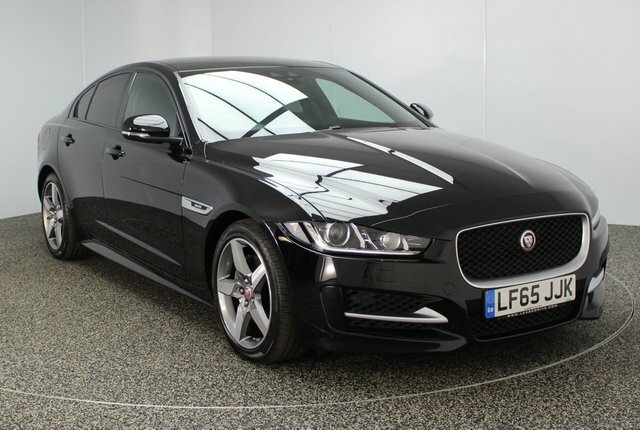 The XE, XF and XJ offer premium styling and features at three different sizes, you shouldn?t be surprised if you see royalty travelling in the largest of the three! 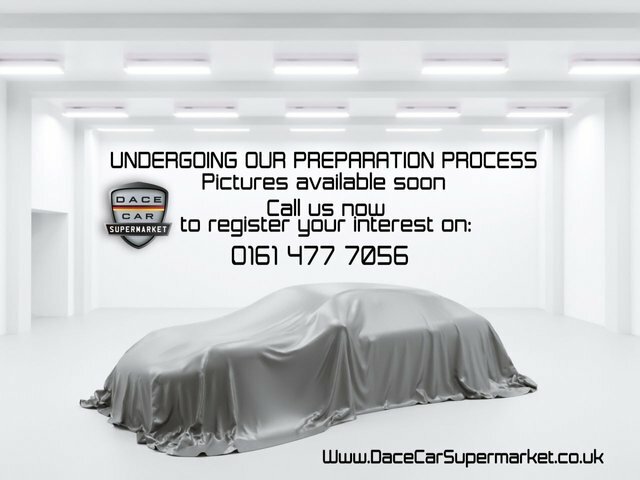 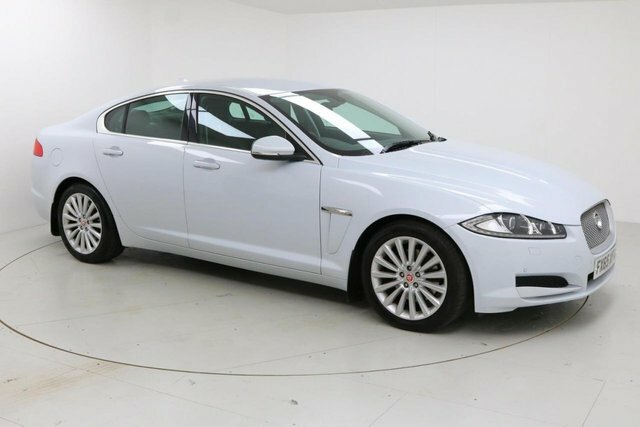 Visit Dace Motor Company Ltd in Stockport today to browse our showroom and take your dream used Jaguar car on a test drive now!